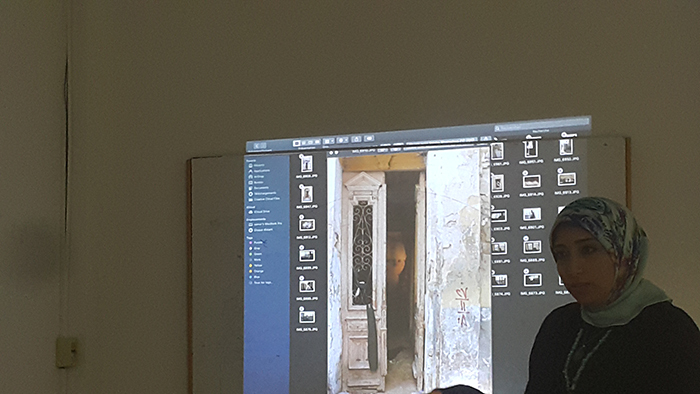 Faculty of Arts and Design organized a seminar under the title “photographer for beginners” on Monday 18/3/2019. 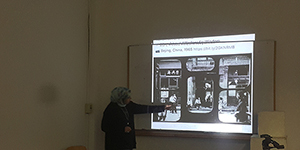 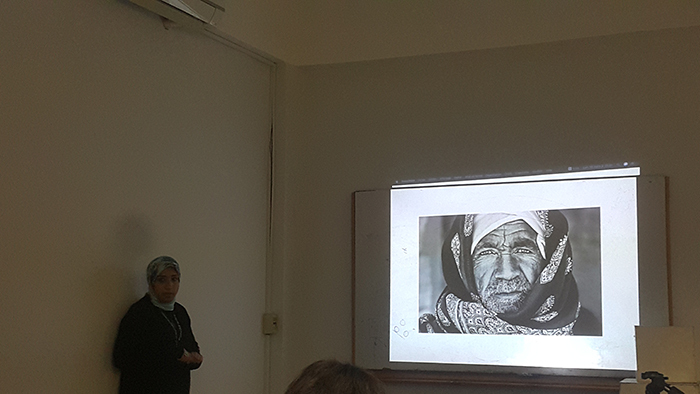 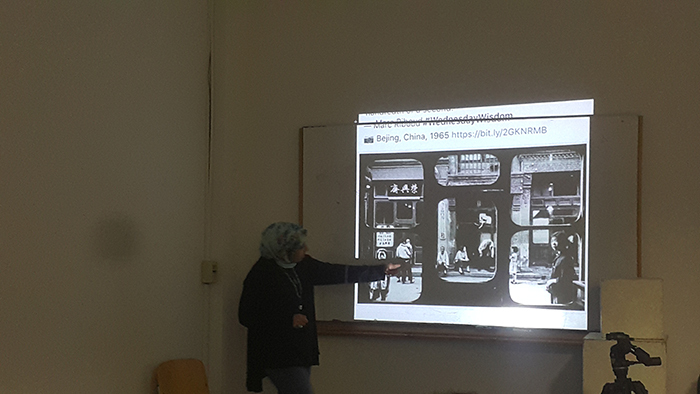 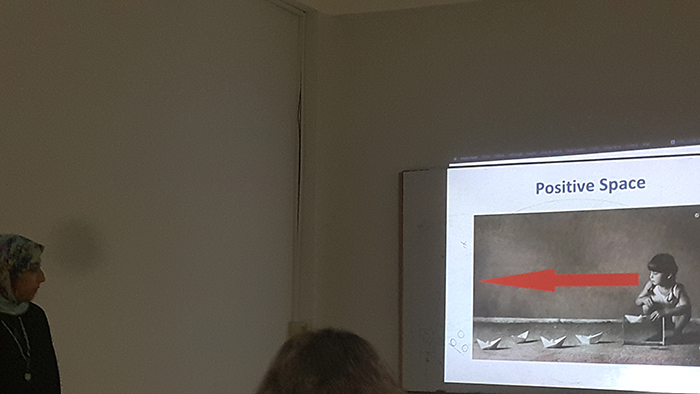 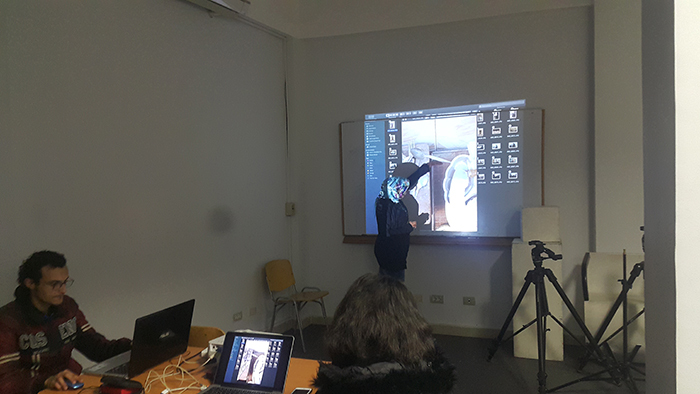 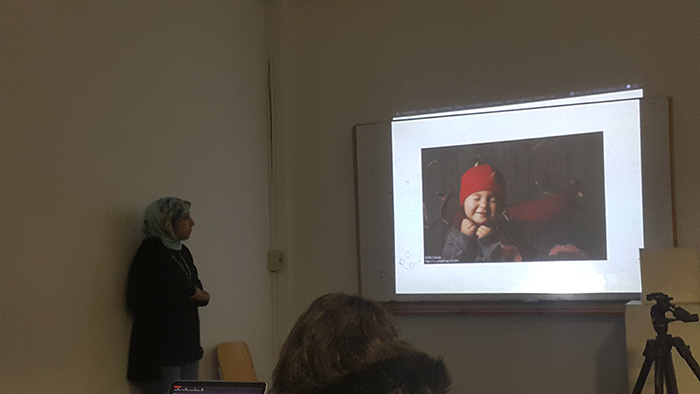 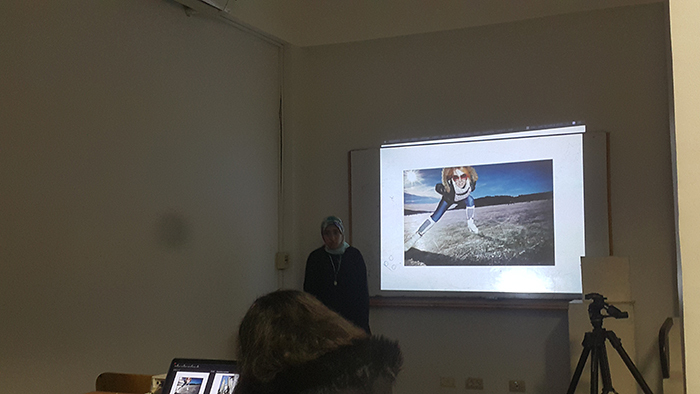 Samar Bayomi – an assistant teacher at media department at faculty of Arts- Pharos University explained that how to learn the art of photography and how to deal with the camera before shooting, its use and how to know its ability through its user manual. 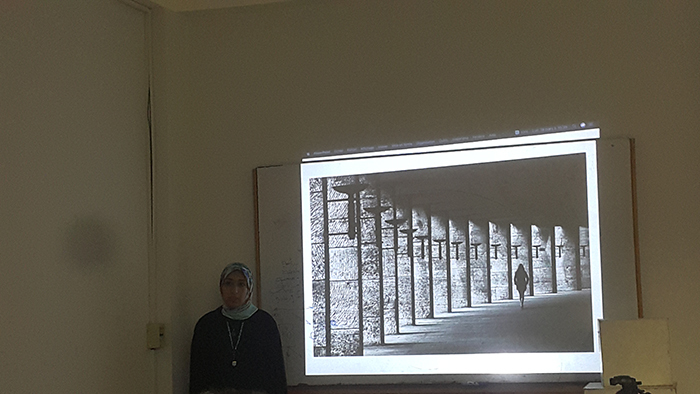 It was held from 2:30 pm to 3:30 pm.